Steve Smith is One of The Greats. A Monster of a Player - He played with Journey during their Heyday from 1978 until his departure from the group in 1984. He went on to form his own group, Vital Information, which just recently released a Live DVD/CD set entitled "One Great Night." 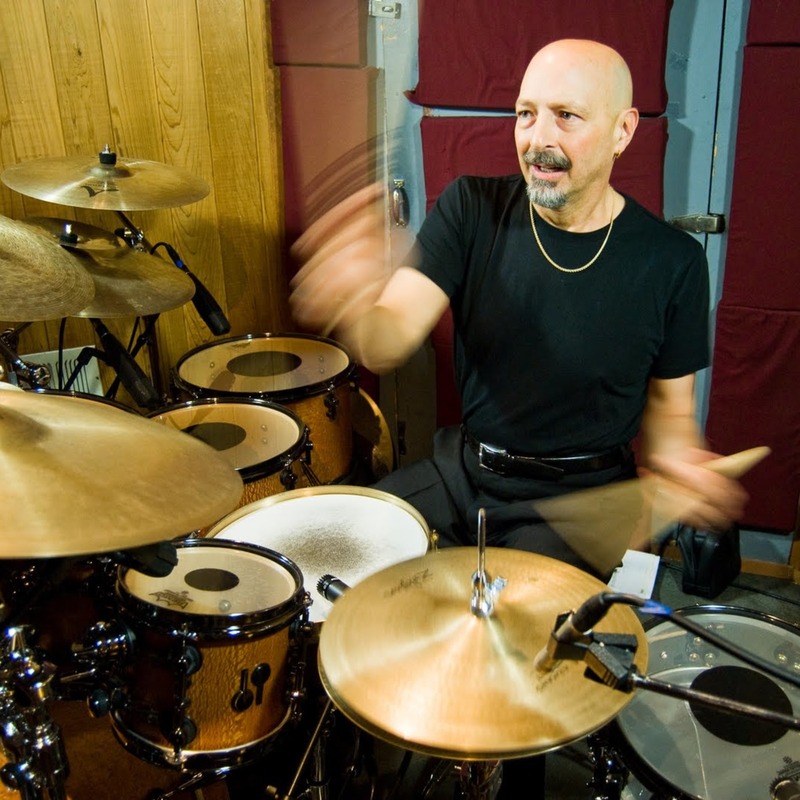 Steve Smith has played for a Stadium Rock Band making Millions of dollars, played on The "Burning For Buddy" Tribute to Buddy Rich, played with Zakir Hussain and everyone from Mike Stern and Hiromi to Bryan Adams (Steve played on Bryan's #1 Hit "Heaven"). Steve talks about his entire career and gives many fascinating insights into his Life. Steve talks backline, preparing for the Hiromi gig (subbing for Simon Phillips), what he brings on the road, life after Journey, working with Ronnie Montrose, Jean-Luc Ponty, and a LOT more. Epic Interview with an Epic Player. Recorded in Steve's apartment in NYC, August 2012. There are no lists that include "Episode 16 - Steve Smith". You can add this episode to a new or existing list.